Remember the old Redoute Rose our mothers may have had hanging in our childhood homes? 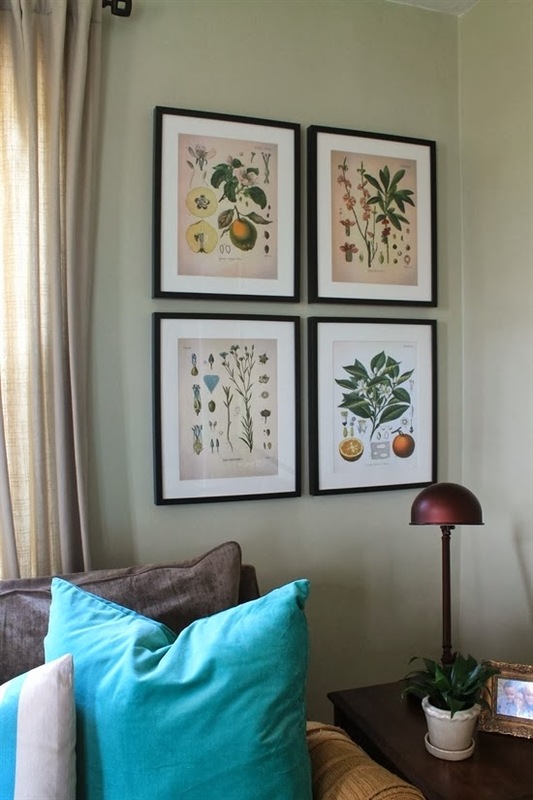 Botanical prints when grouped together, however can be really effective and a modern twist on the old Redoute images. 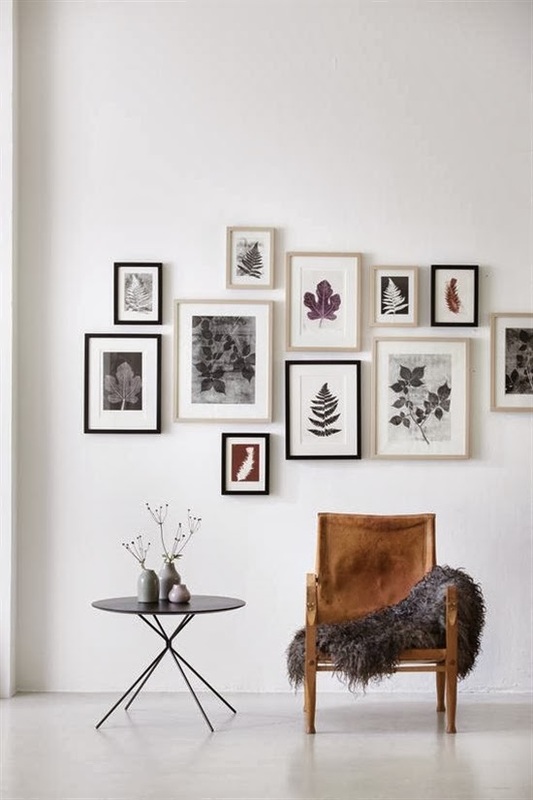 Depending on your decor, carefully selecting the right frames and mat boards, you can create an eye catching gallery wall. 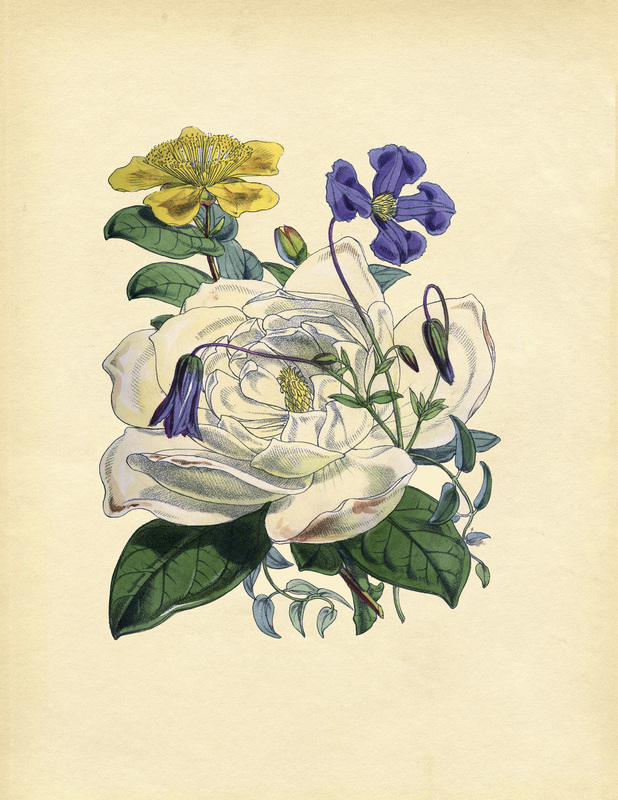 To help, without breaking the budget, I have found some free botanical prints from the The Graphics Fairy. When printing, I recommend a slightly heavier paper than normal printer paper. You can buy suitable paper in most stationery shops. If you go to the art section you may be able to purchase individual sheets of lightweight card. I have selected four botanical designs. 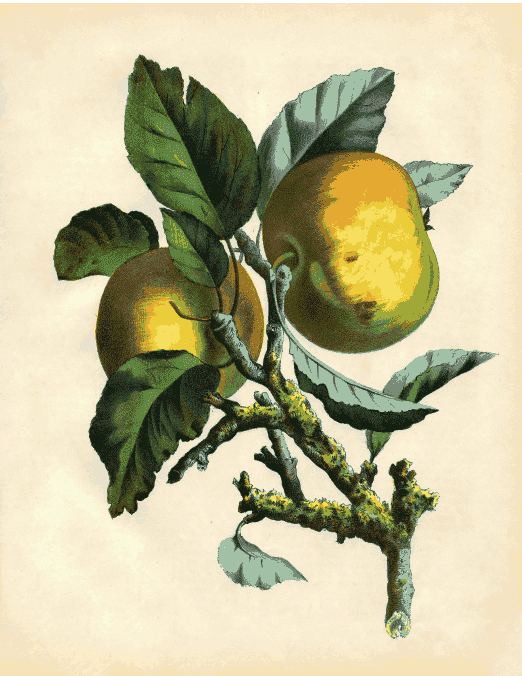 The rose in the second image dates back to 1855. 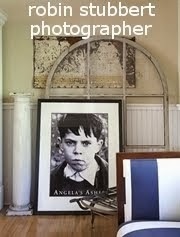 A simple black or white frame and suitable mat board is all you need to set off these images. 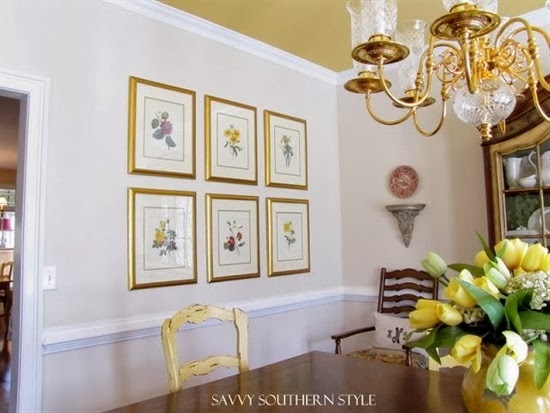 Framing in narrow gilded frames would create a more expensive, traditional feel. Alternatively slick black frames and white mat boards would create a more contemporary look. The prints should print full size, I have reduced the images above to fit my blog. 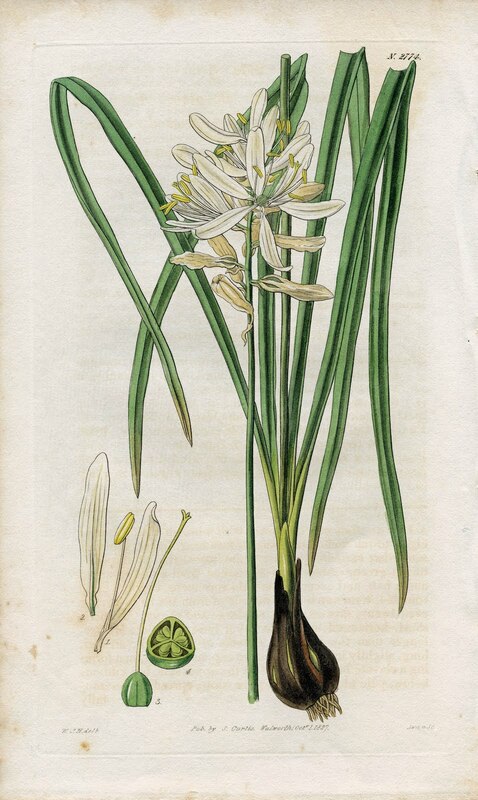 If botanical is not quite your style, there are hundreds of images on the Graphic Fairy's site, so definitely worth a visit.To print out the images, click on the links above. 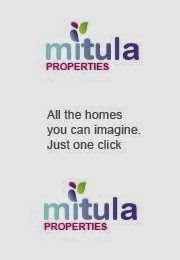 Note: Please don't try to print out from the images from my blog as they will not print the correct size (use the links). 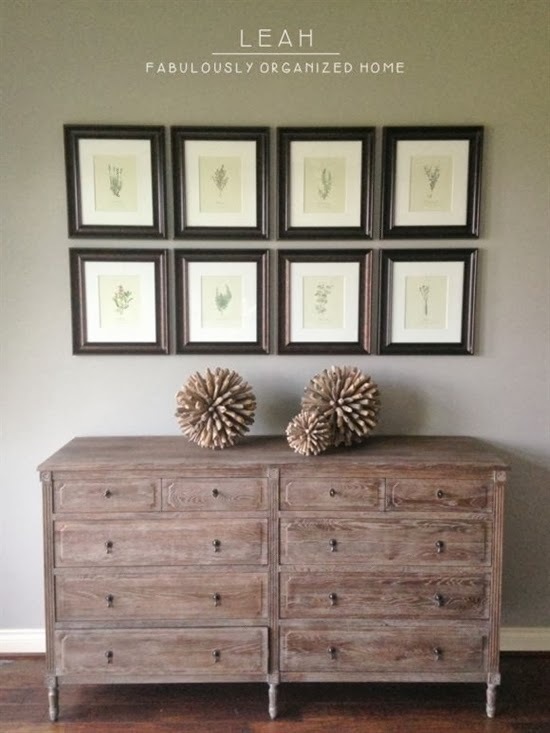 Tip: When shopping for frames, visit a nearby 'large' framing shop. 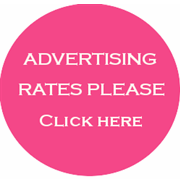 Often they have ready to purchase frames made from off-cuts and they are usually well priced. They should also be able to cut the mat boards to fit your frame. 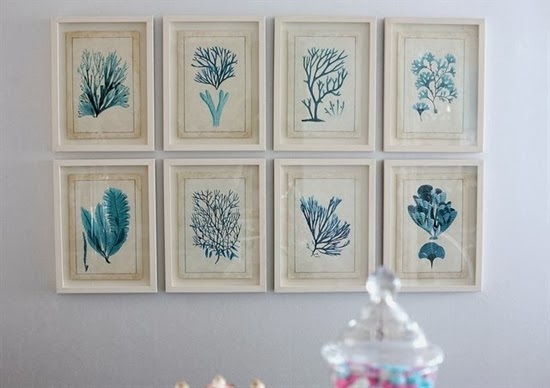 To help inspire you, I have found some lovely gallery walls with botanical or nature prints. From the images above you can see how effective botanical or even simple leaf designs can be when grouped together. I have a Pinterest Gallery board with examples of 'all styles of art/photography', if you are thirsting for more clever gallery displays. Thanks Vic, yes the Graphic Fairy has some great prints, I have printed out some of her prints and had them framed up for gifts. This is exactly what I've been looking for! Thanks so much for sharing. Have a wonderful day!